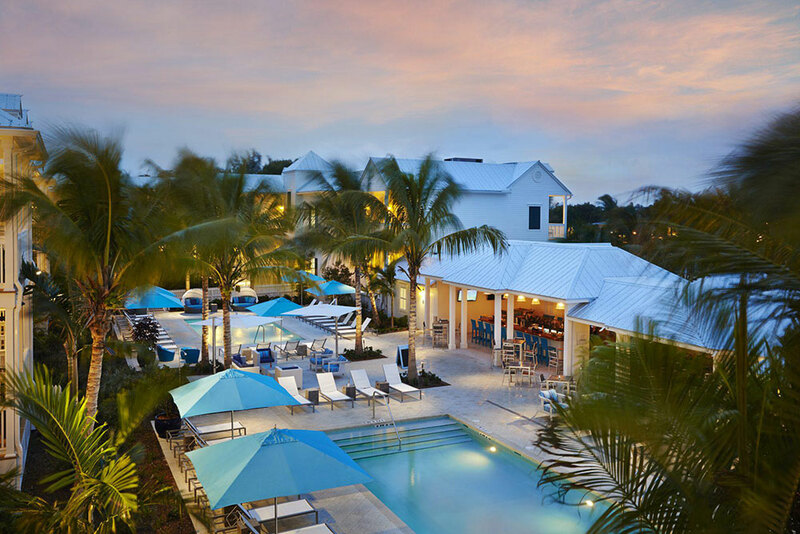 The Marker Resort blends the classic Florida Keys style with a modern elegant and chic laid-back vibe that delivers an unforgettable travel experience. Step into our spacious bright and airy tropical inspired guest rooms and breathe in ocean air from your private balcony overlooking the picturesque marina. All of our rooms boast balconies with island pool views or waterfront harbor views. Sip refreshing cocktails from our open-air restaurant and pool bar and relax poolside at one of our three pools - the Serenity Pool is adult-only. 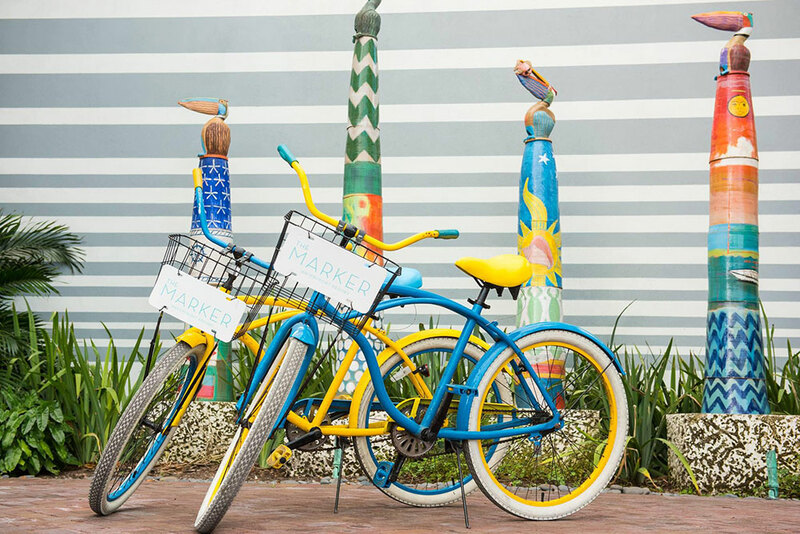 Stroll around the property and enjoy the contemporary artwork by local artists and steps from our hotel is the authentic Key West island life you desire. 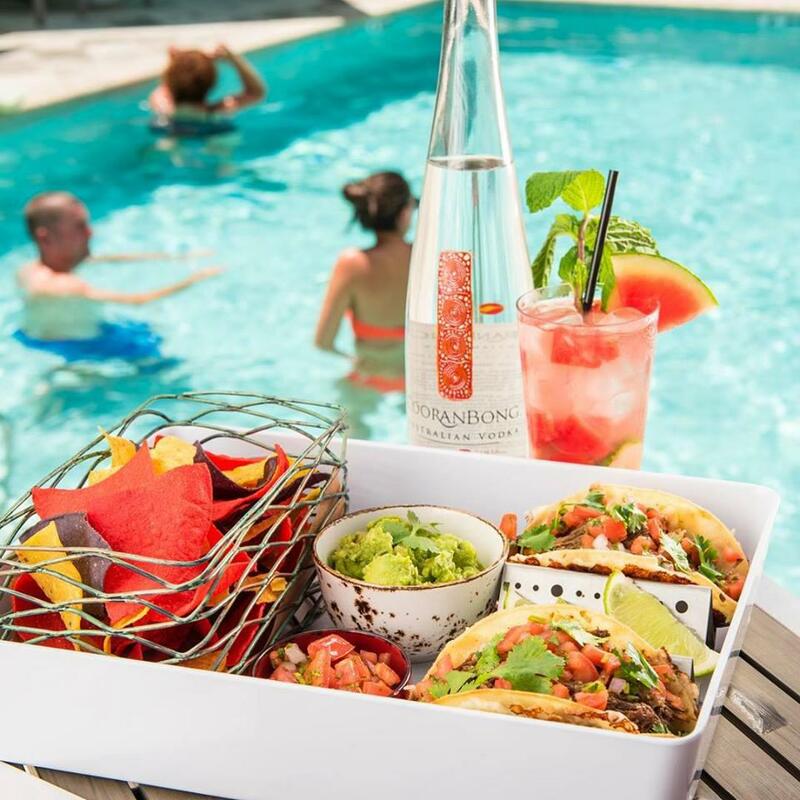 We can't think of a better way to start your weekend off than Happy Hour at Cero Bodego and a refreshing dip. 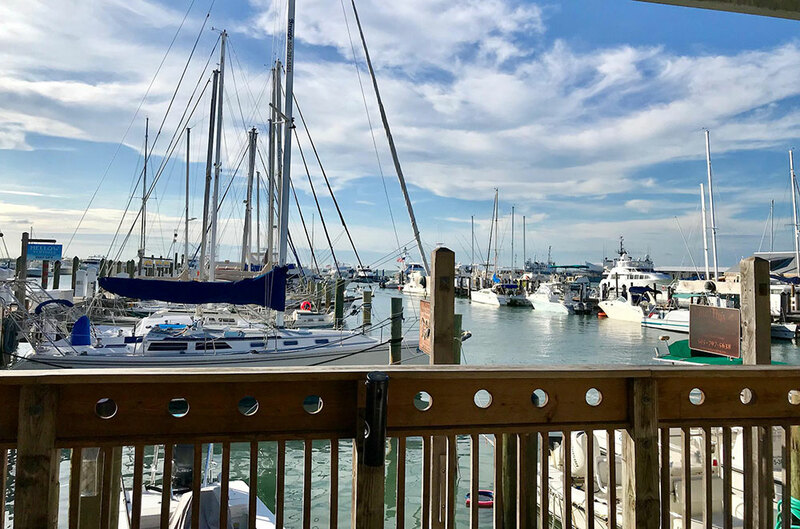 A stone's throw away from the hotel are picturesque sunsets and seaport strolls, bar hopping and brunching, eclectic cafes and restaurants and a marina filled with yachts, schooners, catamarans and fishing charters ready to set sail in paradise. When it comes to booking a Key West hotel location matters, and we've got it! We invite you to seek out experiences that are special to the island and to the heart of what makes this destination so unique. Our local expert concierge is ready to assist and help plan your island getaway to Key West. If you want to know where the locals go - they know and they’ll be happy to share. Resort Activities & Entertainment: Aqua Yoga on Saturdays, Scuba Lessons, Live Music Thurs - Sun, Poolside, Special Events and Pool Parties during Key West Festivals, State of the Art Fitness Center, Bike Rentals and more.